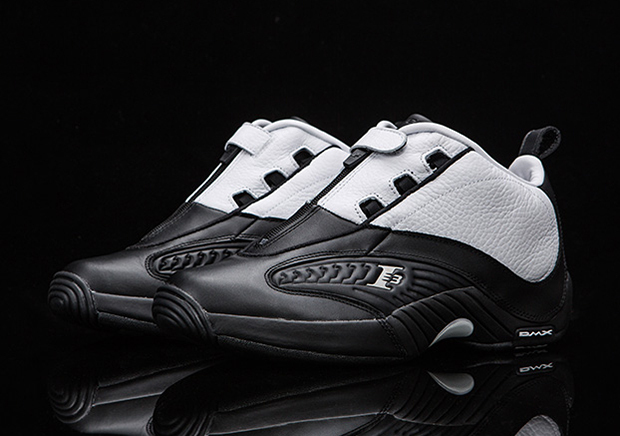 Updated on June 6th, 2017: The Reebok Answer IV “Playoff Pack” releases on June 9th, 2017 exclusively at Lapstone & Hammer. 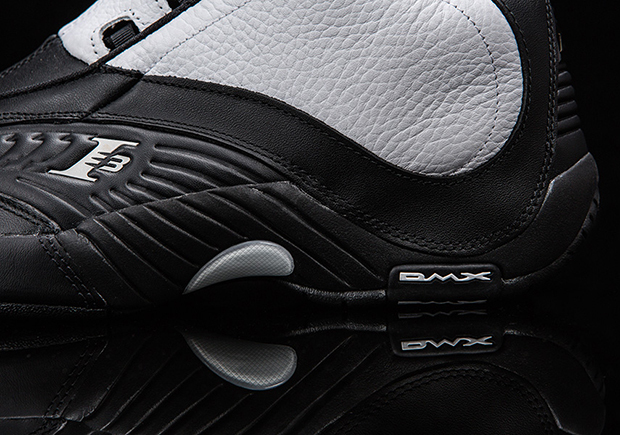 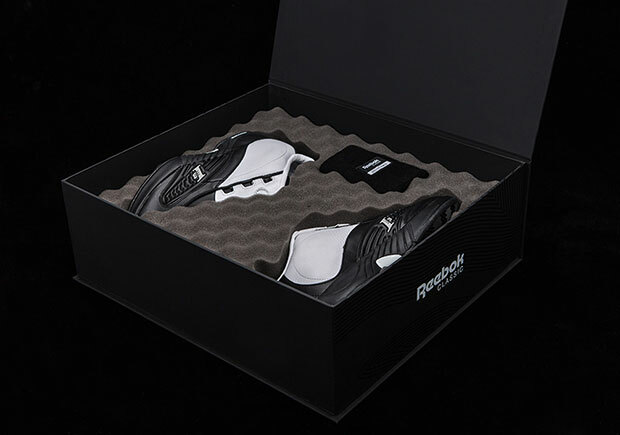 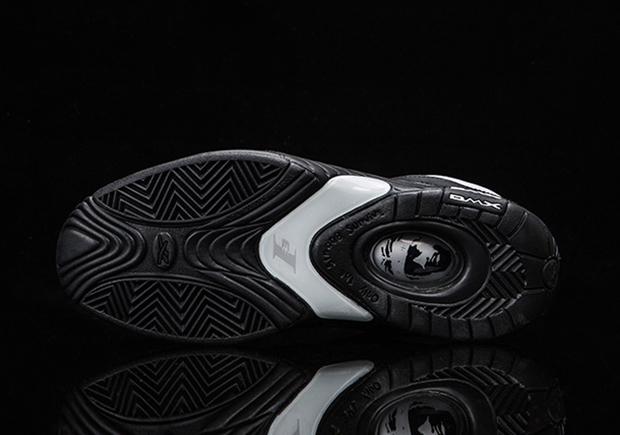 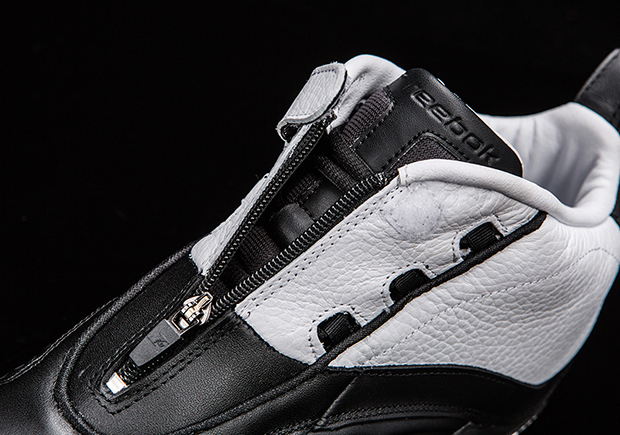 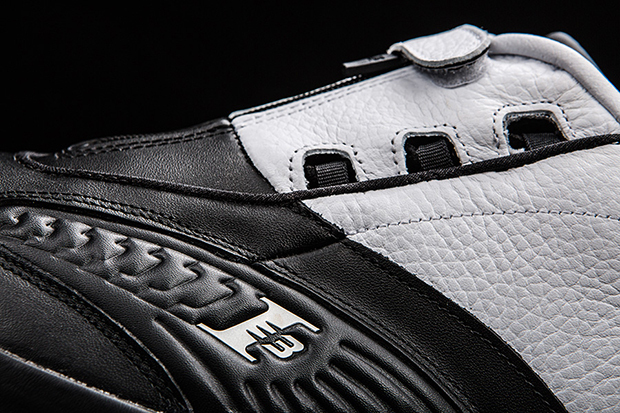 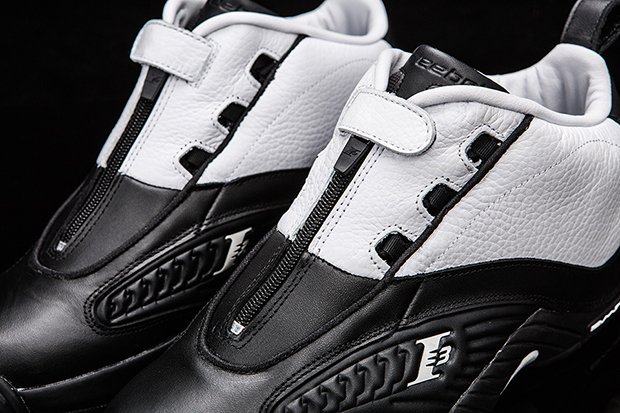 Reebok Classic is paying tribute to AI’s scoring dominance and lone finals appearance in 2001 with the return of the original Reebok Answer IV and its patented DMX cushioning system, unique zipper design, and awesome ‘Only the strong survive’ imprinted outsole. 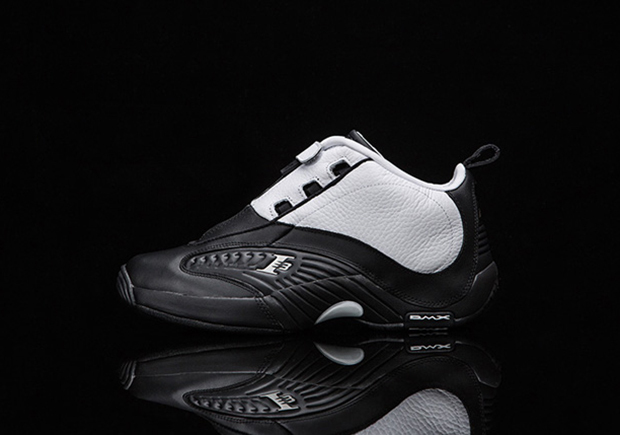 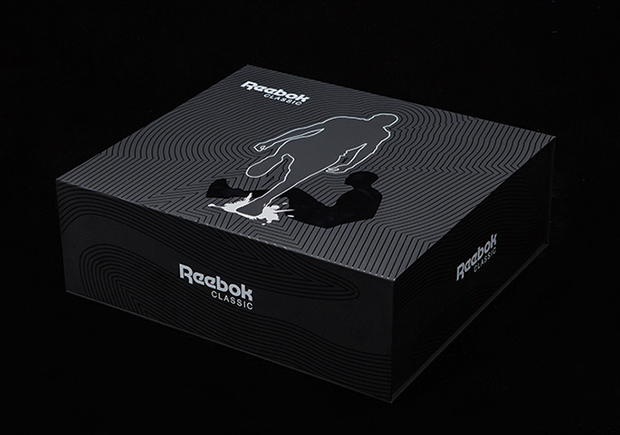 Known as the Reebok Answer IV Playoff Pack, the special edition release will be limited to just 500 pairs featuring awesome graphics on the packaging of Iverson’s silhouette stepping over Ty Lue after a crucial made bucket in which a quick crossover had Lue fall to the ground. 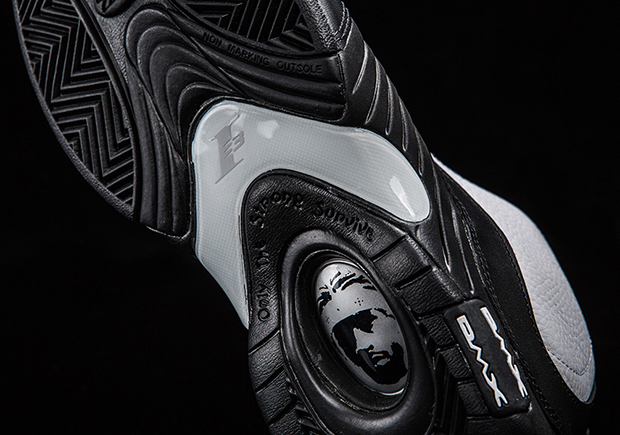 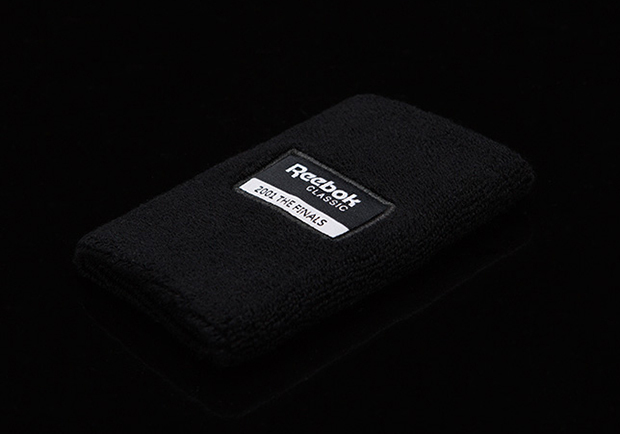 The simple White/Black colorway wasn’t necessarily as popular as the red accented pairs at the time, but the stark split contrast gets a bump with an included commemorative sweatband (no shooting sleeve though) while the inner foam packaging could even be a not-so-subtle hint to AI’s brief history as a rapper. 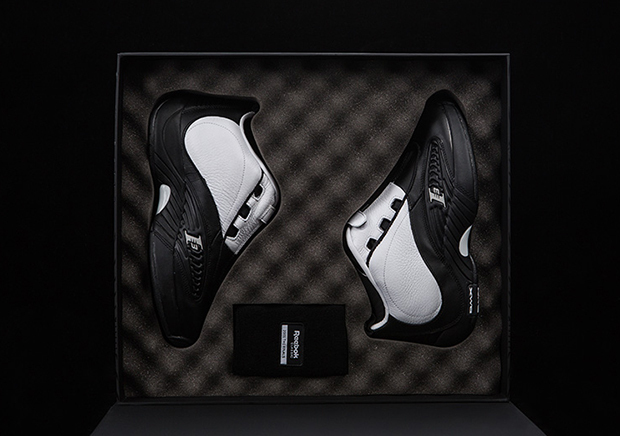 Check out more photos below and we’ll keep you updated on a Release Date in the near future right here on Sneaker News.